Virtualisation & Cloud Specialists - Möbius Business Technologies Ltd.
We will work with you to architect your virtual infrastructure. 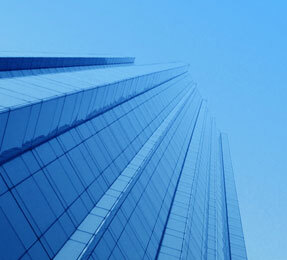 Bring your business forward with VMware. 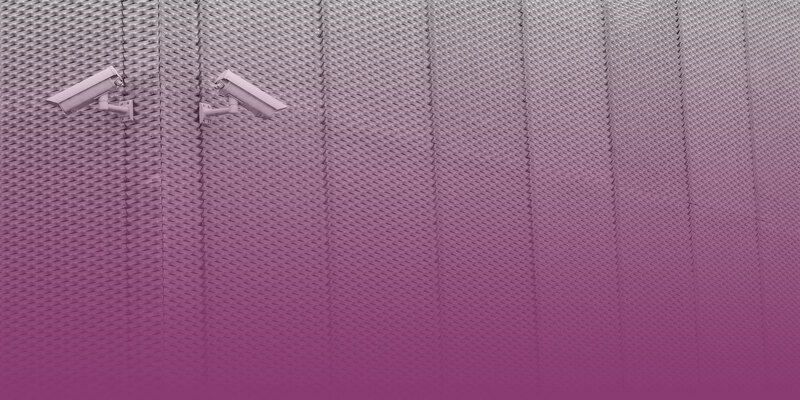 How secure is your virtual environment? We work with you to harden your infrastructure. Increase speed, security and productivity. Speak to us today for an informal chat about the process we take in assessing your requirements. 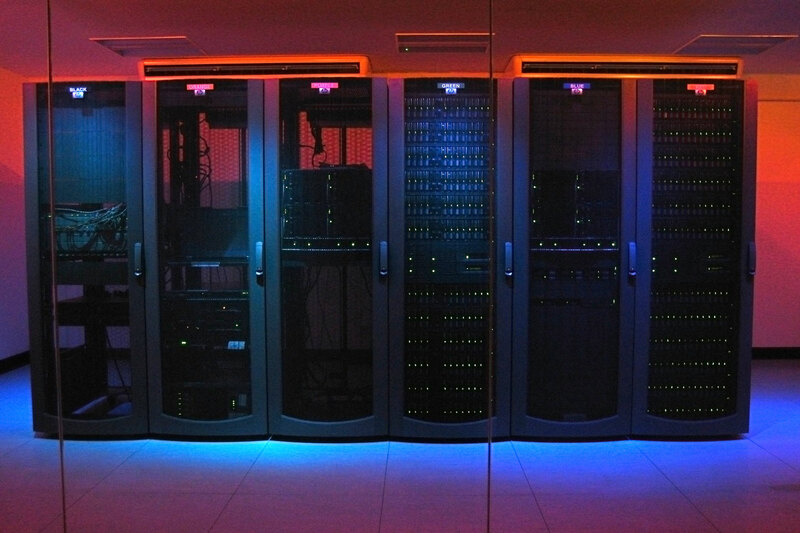 We have many years of experience in server consolidation, virtualisation and cloud. 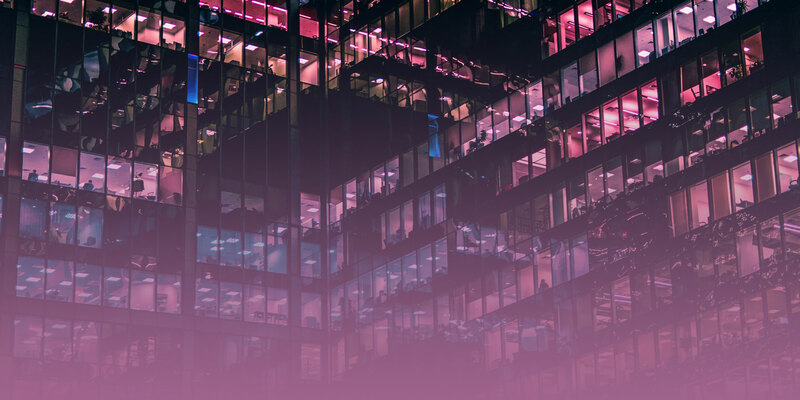 The Mobius team are available to support your environment on a day to day basis, from a help and guidance service to proactive remote management to ensure the smooth running of your datacenter. Möbius’ Annuity Team are here to help support all of our customers with their Hardware and Software Maintenance Contracts. 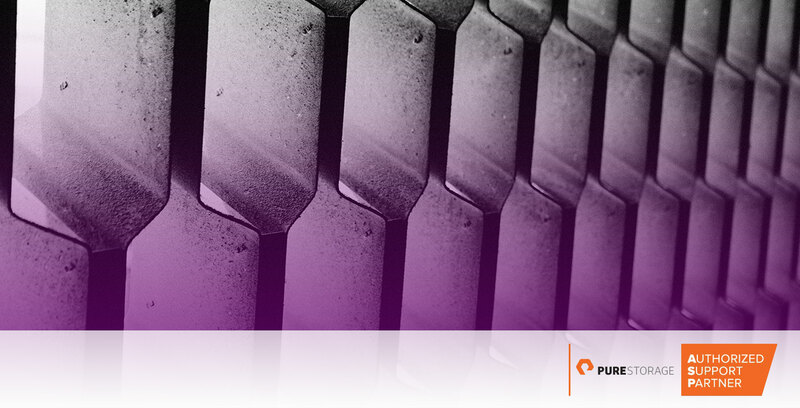 We are experts at understanding the complexity of your contracts and providing significant cost savings for you. The type of licensing your business may need would be discussed as part of our initial meeting with you then reviewed in depth whilst implementing the VMware Capacity Planning Tool. 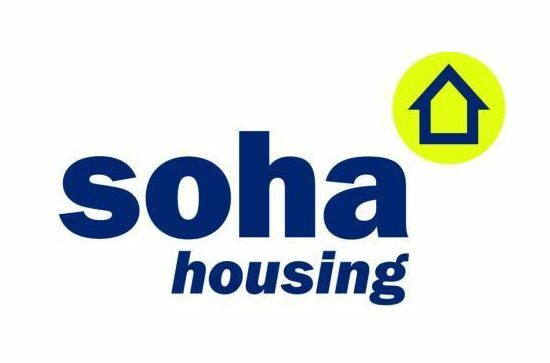 Soha Housing gains operational efficiencies thanks to new virtualised IT platform from Mobius Business Technologies Limited. Whether you are looking to migrate your environment to Office365, move critical workloads to Cloud, or consolidate to an off-site back-up solution Mobius has the expertise, experience and skills. 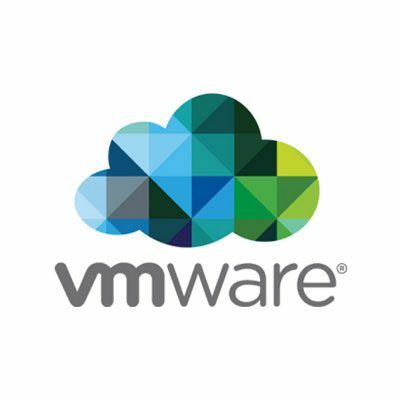 Working with VMware, AWS and Microsoft we are able to discuss the key benefits of a Cloud solution and work with you and your business to re-design and create a full or hybrid solution. Mobius has many years working with the key hardware and services vendors across the UK. This includes HPE, Huawei, Pure Storage, Tintri, Dell and Lenovo. 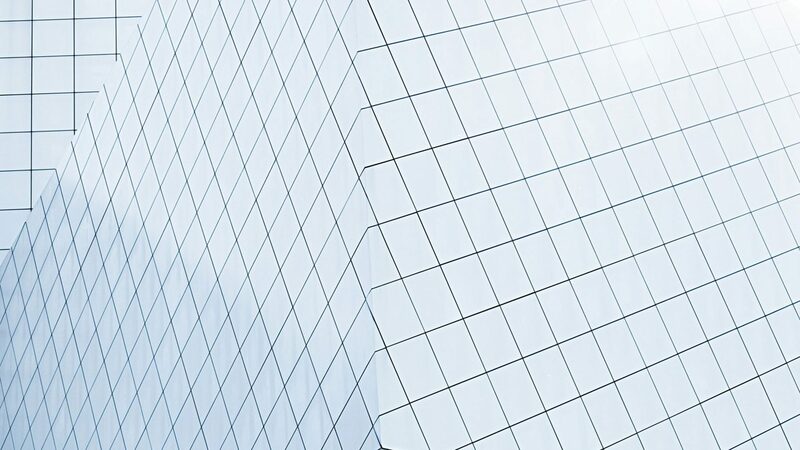 We understand the strengths and weaknesses of each solution within the mid-corporate market and therefore are uniquely positioned to provide a single point of contact for your requirements. Mobius Business Technologies Ltd was founded and located in a small 3-man office based in Bracknell. Server and Desktop Virtualisation project awarded to Mobius from a leading UK manufacturing business. 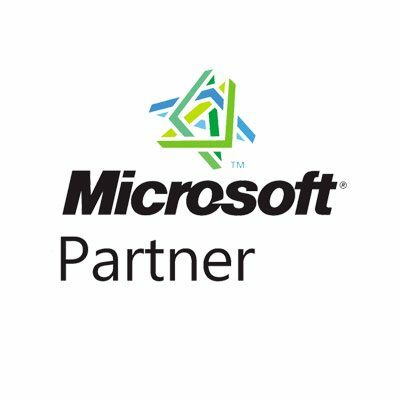 Gained Microsoft Silver Partner Status and significant hardware and software expertise. Mobius processed it’s 500th purchase order from our customers. Huawei Reseller of the Year 2015 (IT). Microsoft - The leading software company in the World, $22.6billon turnover, and now a leading Cloud provider to businesses of all sizes. 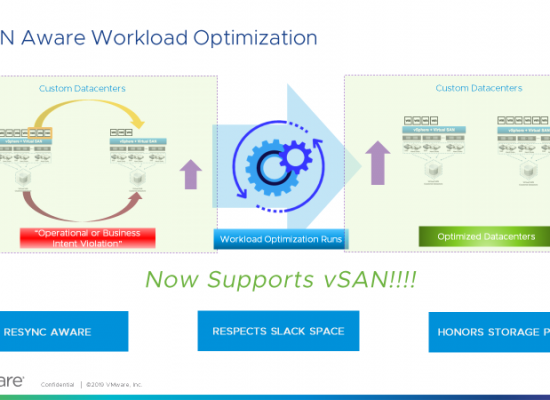 VMware requires very little introduction; virtualization and cloud provider their technologies spread across all industries and all sizes of customers. 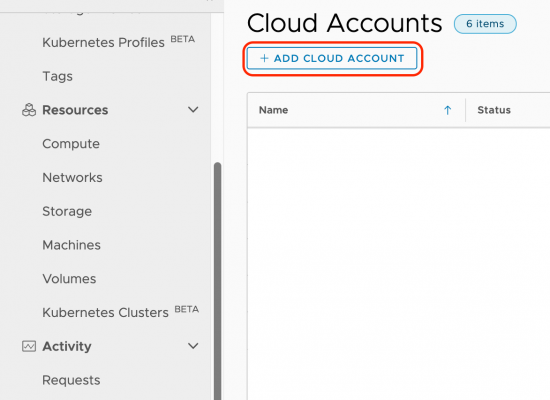 VMware’s portfolio of products and services is vast ranging from desktop solutions to VMware running on AWS (Amazon Web Services). 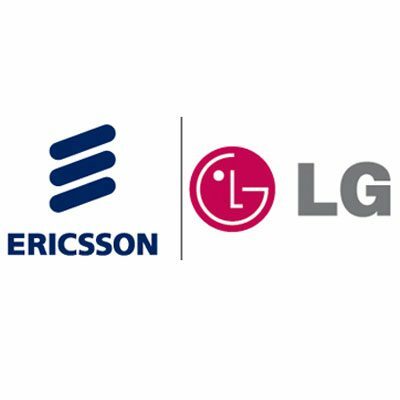 Ericsson-LG is a joint venture between the two giants of technology and communications, LG Electronics and Ericsson. No a leading telecommunications equipment and ICT solution provide that officially launched on July 1st 2010. Ericsson-LG develops next generations communication technologies and services (iPECS) to empower business to work smarter and to generate new opportunities. 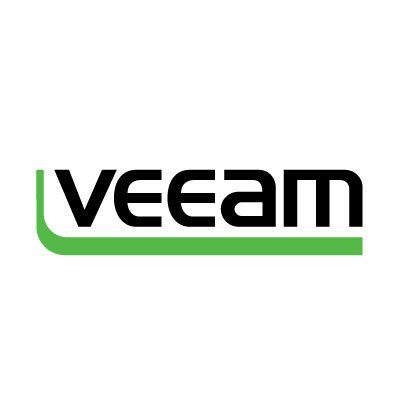 Founded in 2006 Veeam now has 49,000 partners and hundreds of thousands of customers. 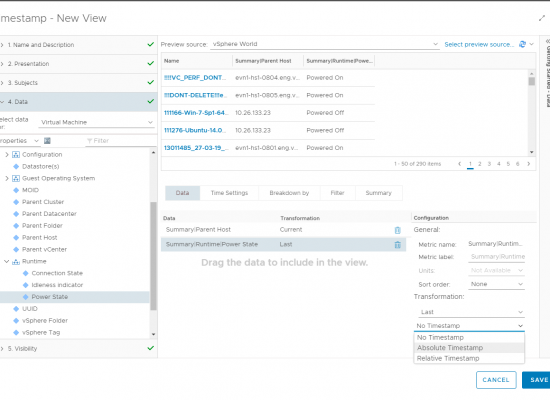 Veeam provides virtualization aware backup and replication solutions, monitoring tools and cloud services. 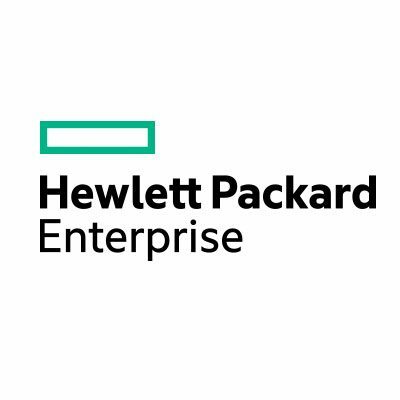 HPE are the leading technology provider Worldwide. 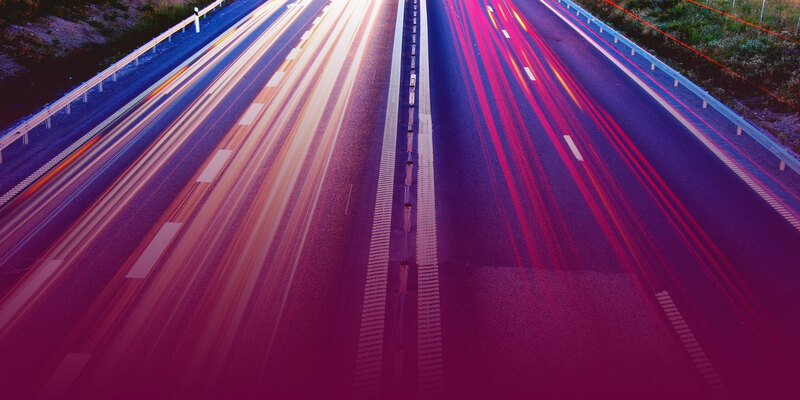 From Server, Storage to Hybrid and full Cloud solutions HPE are recognized as the number one manufacturer within the industry.